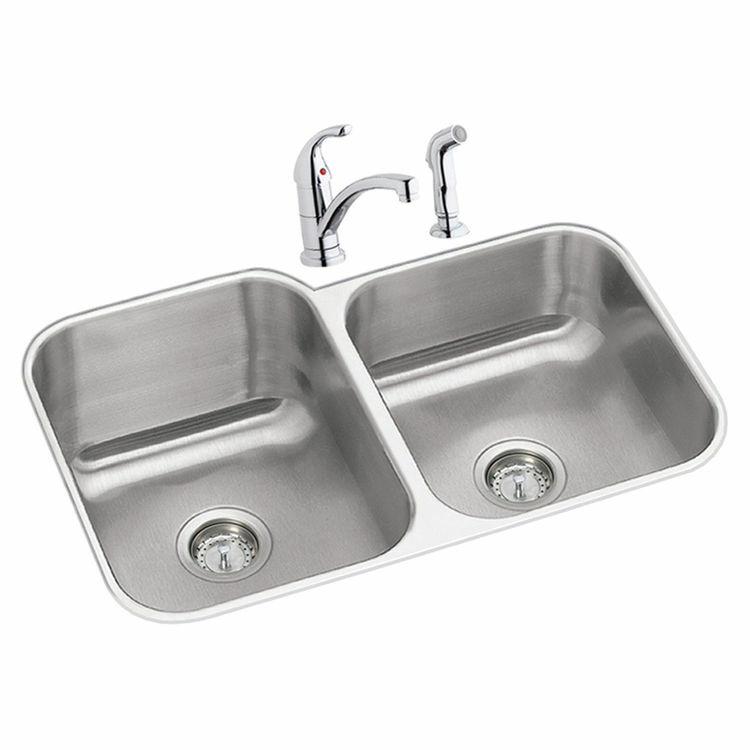 The Elkay DXUH312010LDF Dayton Stainless Steel Double Bowl Sink Package. 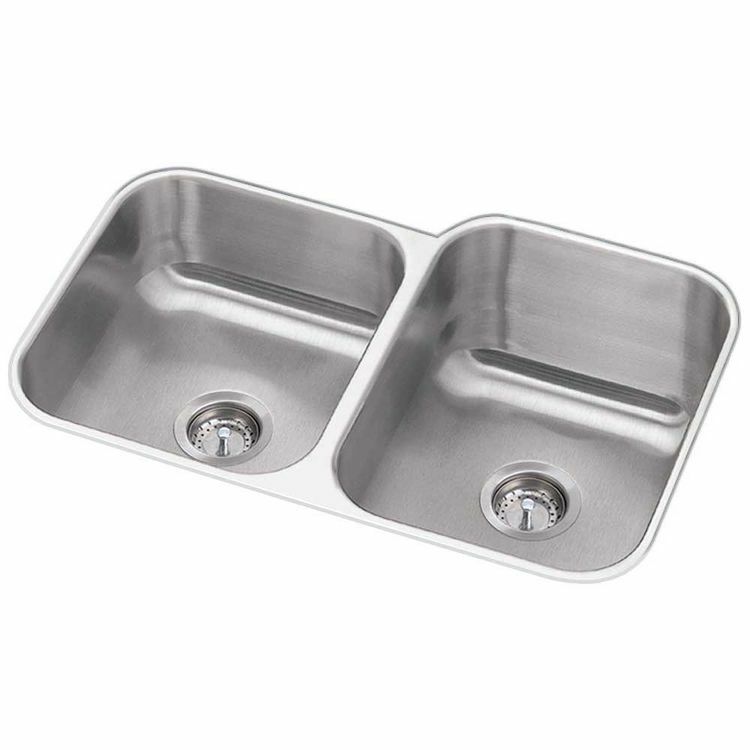 This rectangular nickel-bearing stainless steel sink is designed for an under mount installation. The sink is furnished with the LK1501CR faucet and 2 drains. 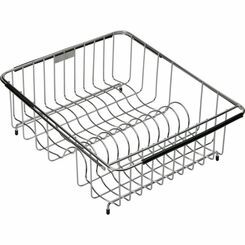 The Elkay DXUH312010LDF Double Bowl Sink is from the Dayton Collection, designed for efficiency and functionality. 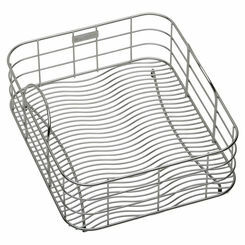 Its overall dimensions are 31-3/4" in length and 20-1/2" in width. The left bowl is 14” long, 15-3/4” wide and 8” deep while the right bowl is 13-1/2" long, 18" wide and 10" deep. This sink has no faucet hole. 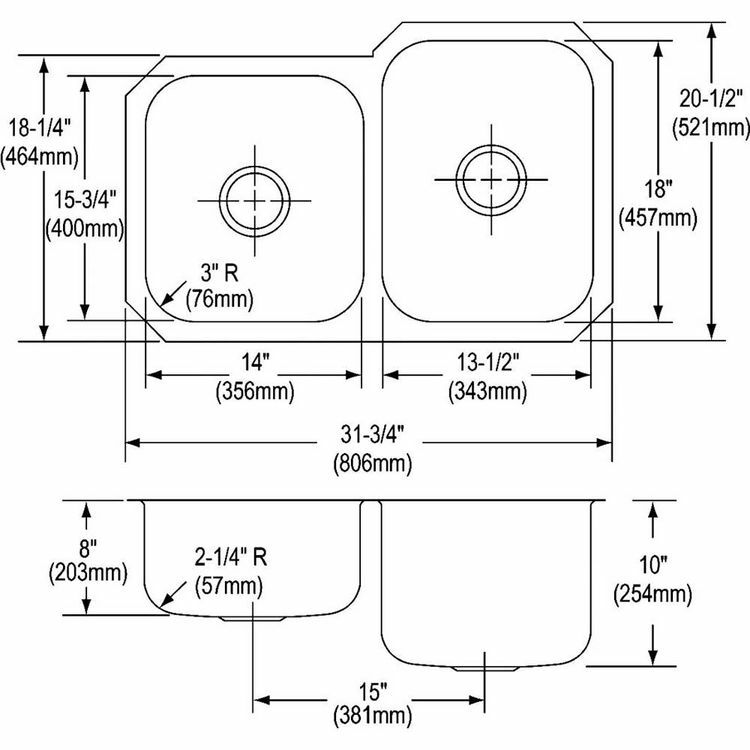 The 3-1/2” drain openings are located at the center of each bowl (refer to the specification sheet). 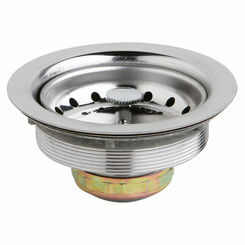 The exposed surfaces of this #18-gauge sink have been polished to a radiant satin finish. The bottoms and sides of both bowls are fully sprayed with sound-dampening pads for sound deadening and to prevent condensation. 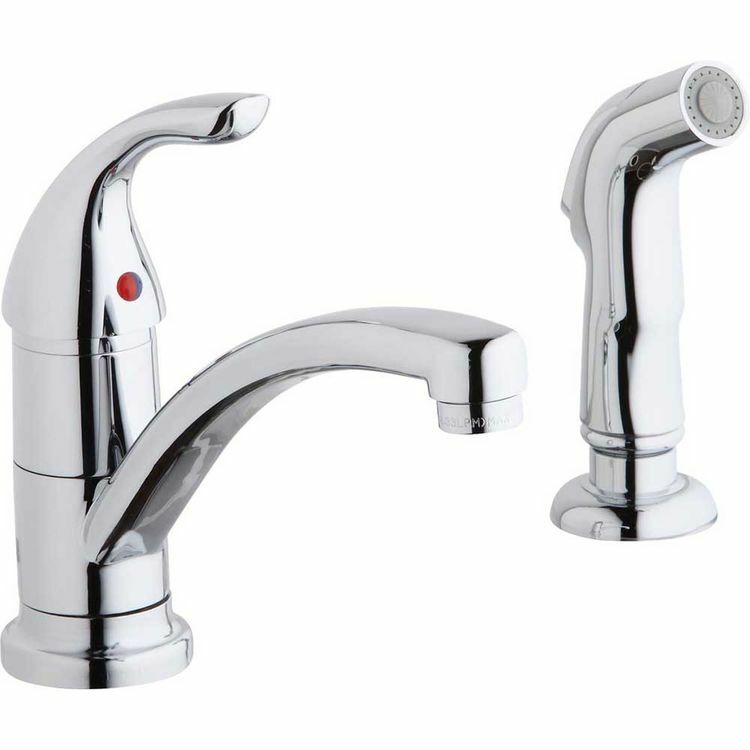 The Elkay DXUH312010LDF Dayton Sink complies with ASME A112.19.3/ CSA B45.4 and is listed by the International Association of Plumbing and Mechanical Officials as meeting the requirements of the Uniform Plumbing Code and the National Plumbing Code of Canada. Made in the USA and covered by a Limited Lifetime Warranty by Elkay, a trusted leader in the industry. Bowl Depth: large bowl is 10 inches and small bowl is 8 inches. Exposed surfaces are polished to a Radiant Satin finish. This sink is designed to affix easily to the underside of any solid surface countertop. Sound dampening pads with spray undercoating to dampen sound and reduce condensation. 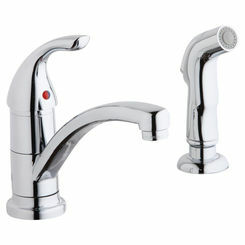 Each sink is furnished complete with a faucet - LK1501CR and 2 Drains. 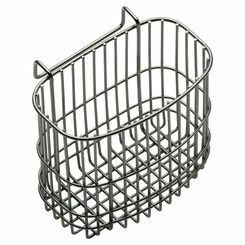 The drain features a stainless steel body and strainer. 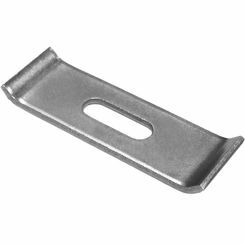 Fits a 3-1/2 (89mm) opening.